Dive into all the exciting events at the swimming pool. Early morning activities focus on mile swim training. 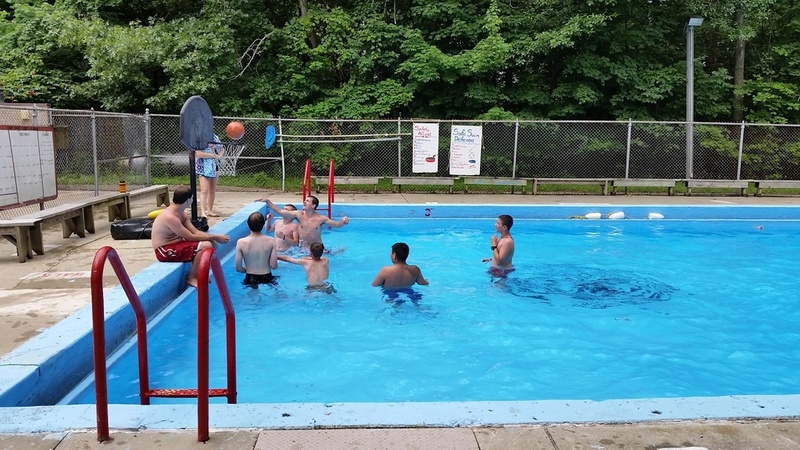 The aquatics staff provides an instructional swim for Scouts needing assistance. 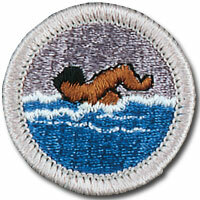 Older Scouts and leaders can work toward a new certification in BSA Aquatics Supervision: Swimming & Water Rescue. In the hot afternoon sun, free swims are open for troops to cool down and splash. In the evenings, the addition of night lights at the pool allow for evening aquatic activities.